To recommend us and earn commission, you must be our registered tutor. Fill up the form below and we will do all the rest of the work to contact the parents. 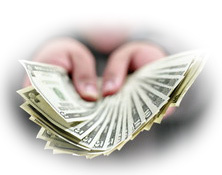 Upon successful arrangement, we will bank in the referral fees to your account. It is so simple and easy! Please state down parent's name, contact number, tuition level, subject, area.